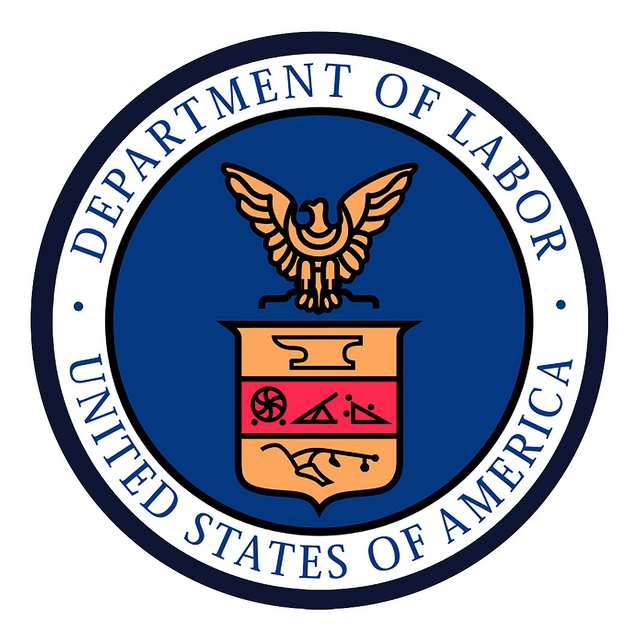 It is our pleasure to provide our readers with newly released statistics published by the Department of Labor’s Office of Foreign Labor Certification concerning the processing status of the PERM program and Prevailing Wage Determinations. The PERM graphic provides a breakdown for the review of applications certified during FY 2015 by the top 5 occupations, site states, industries, visa classifications, countries of citizenship, and minimum educational requirements. The graphic concerning the National Prevailing Wage Center outlines the determinations requests received for the H-1B program H-2B program, and PERM program FY 2015, breaks down prevailing wage actions, and issuance of prevailing wage determinations for PERM top 5 employers and occupations, H-1B top 5 employers and occupations, and H-2B top 5 employers and occupations.